Please fill in this form as fully as you can and we will get back to you with advice on choosing the best plastic pallet, pallet box or small container solution for you. * Which product range are you interested in? 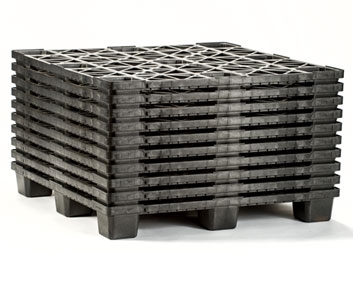 What size of pallet, box or container do you need? What is the maximum load (kg) you will be transporting? What goods will you be transporting and how will they be packed?